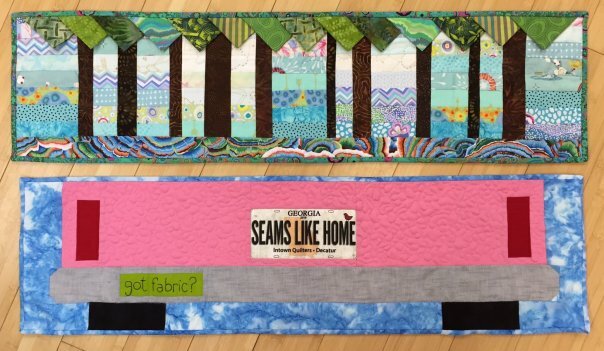 The 2017 Row by Row Experience kicks off June 21 and Intown Quilters Fabric and Yarn is again a participating shop! 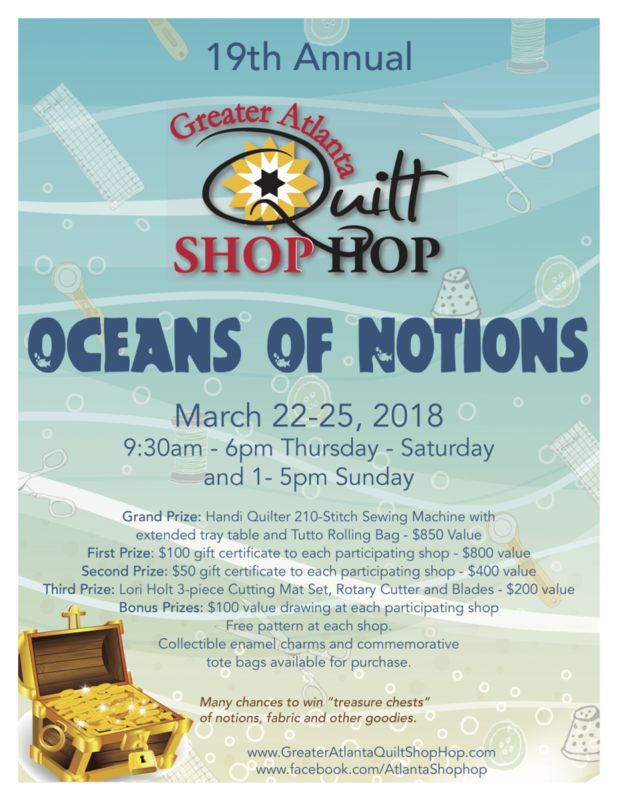 This is a fun, international shop hop where participants collect row patterns from shops all over the country (and even beyond). And did we mention the patterns are free? We're also excited to be taking part in the inaugural Row by Row Junior! Row by Row Junior follows the same time schedule, June 21 through Labor Day. It has the same basic guidelines for registered brick and mortar quilt shops. Like adult Row by Row, children need to be present in the shop to get the free pattern handout, but anyone can buy a kit: Grandmothers can buy them as Christmas presents. Traveling family members can bring them home as gifts or souvenirs. The 2016 Row by Row Experience has officially ended! This is a fun, international shop hop where participants collect row patterns from shops all over the country (and even beyond). This year, IQ has two different rows for you -- Seams Like Home in the Trees and Where the Rubber Meets the Row. Stop by the shop or order online! We also have kits available for both rows, as well as collectible license plates featuring our phrase for the year, Seams Like Home.